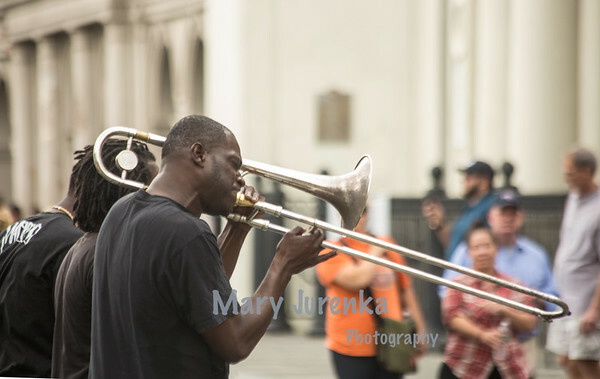 Thanks for visiting this gallery. 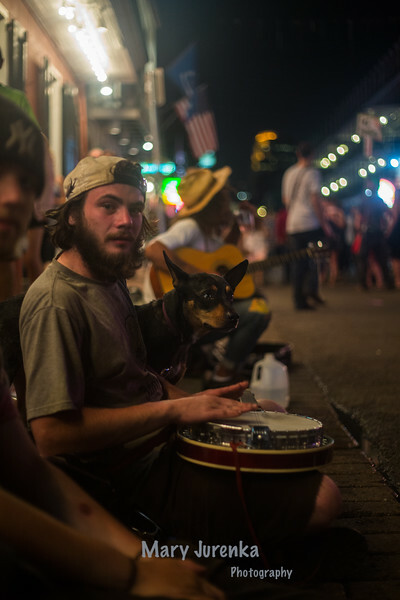 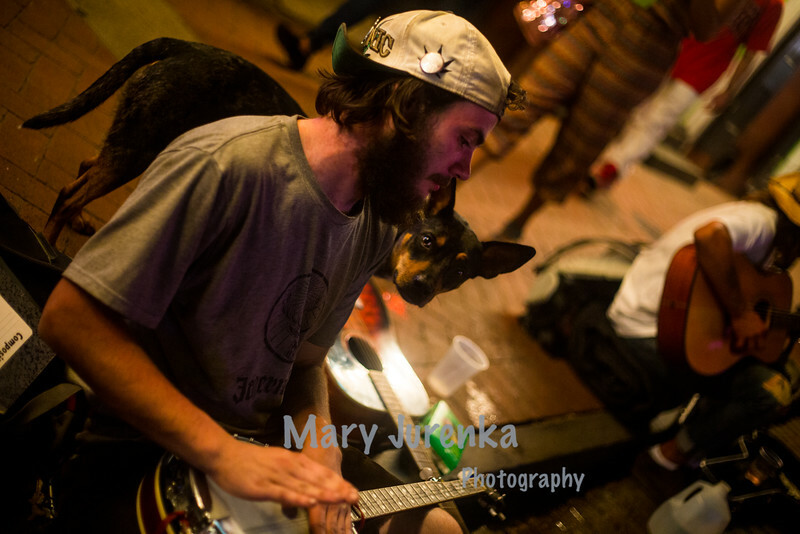 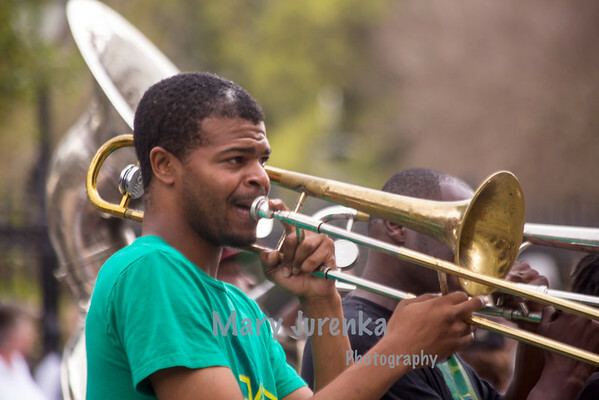 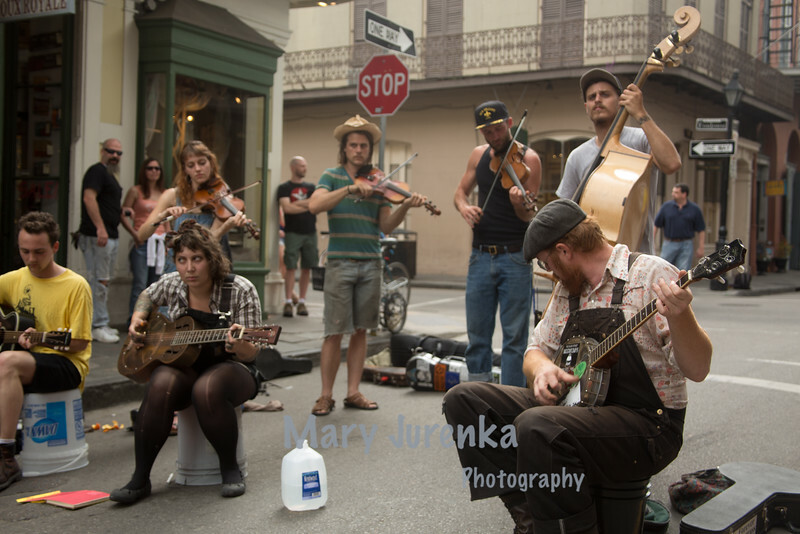 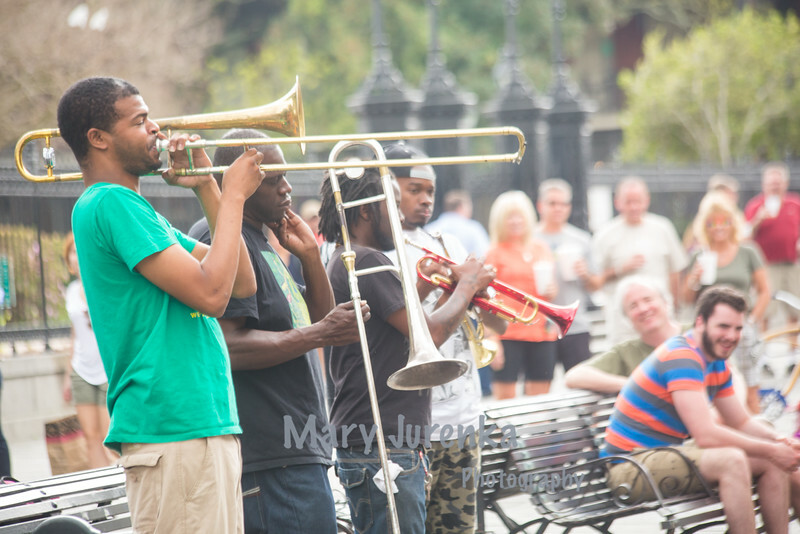 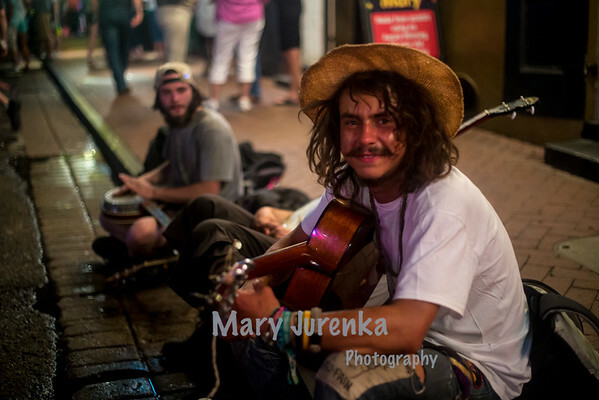 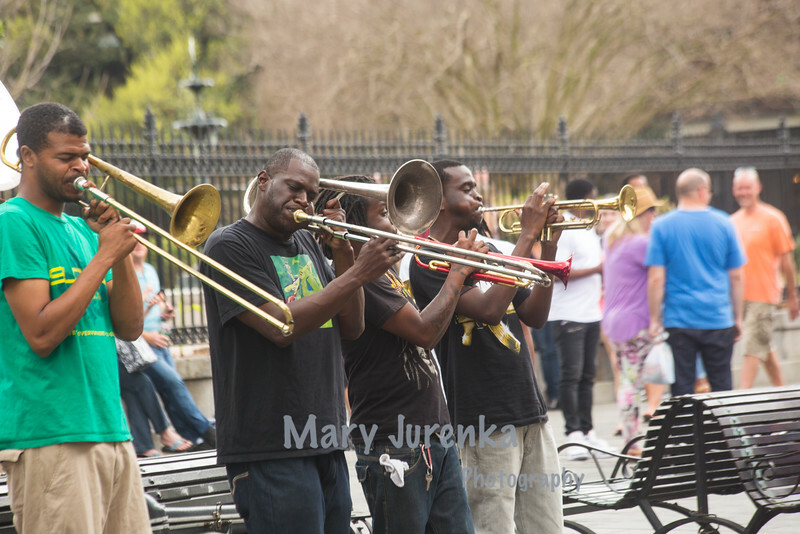 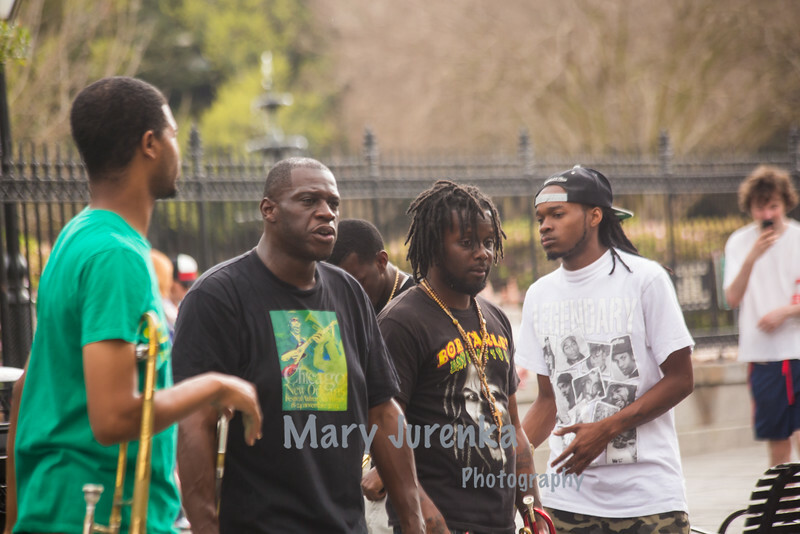 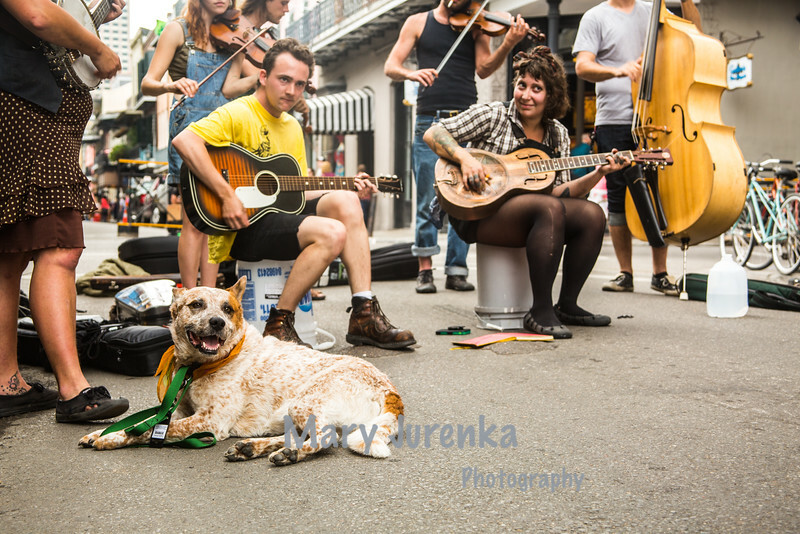 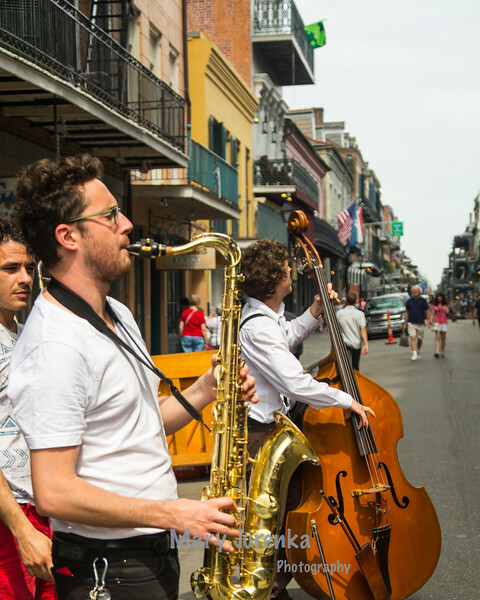 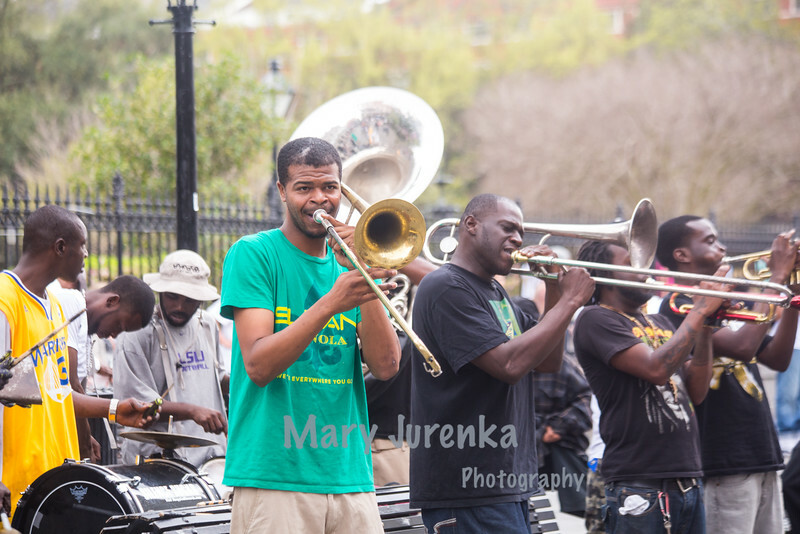 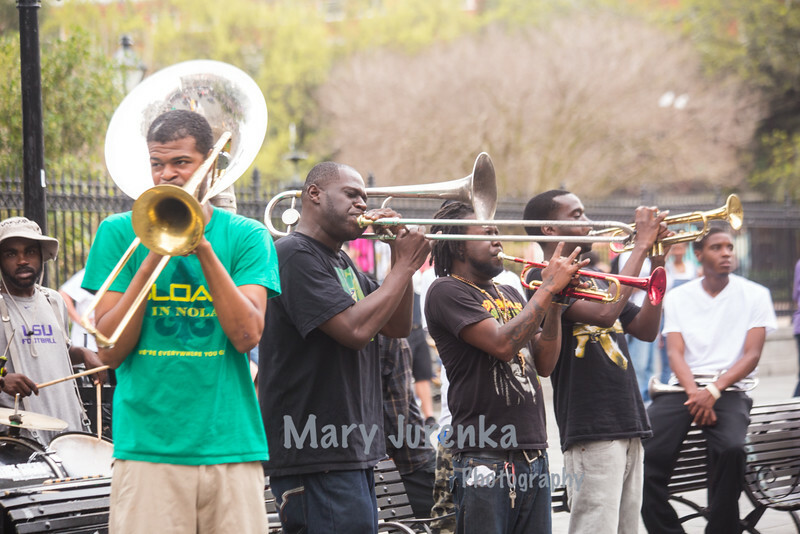 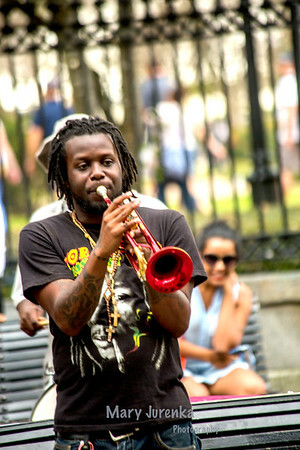 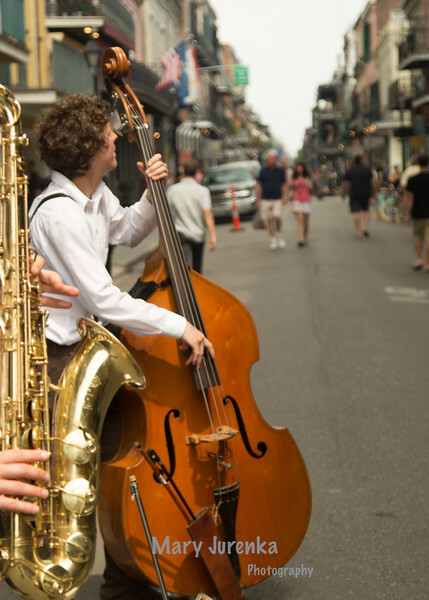 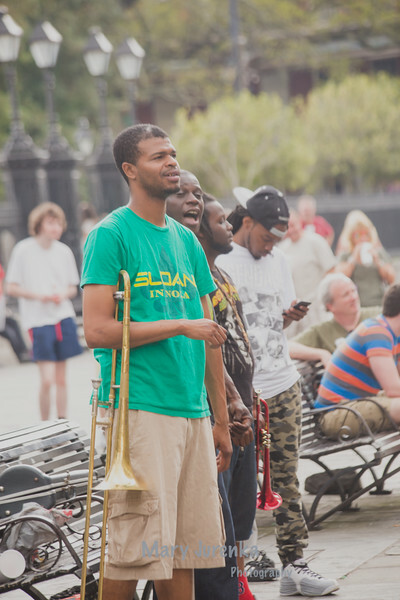 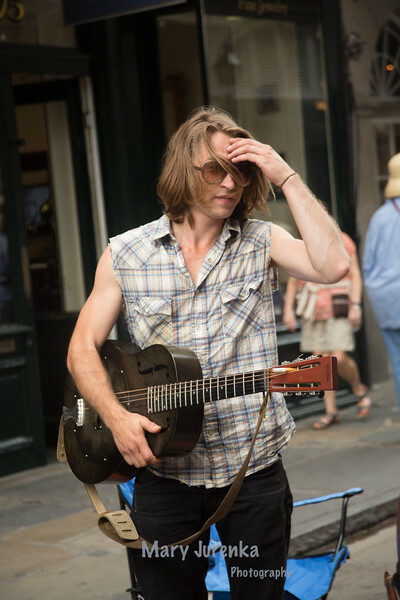 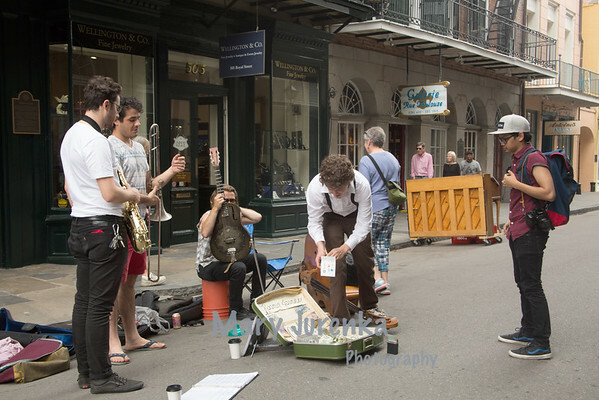 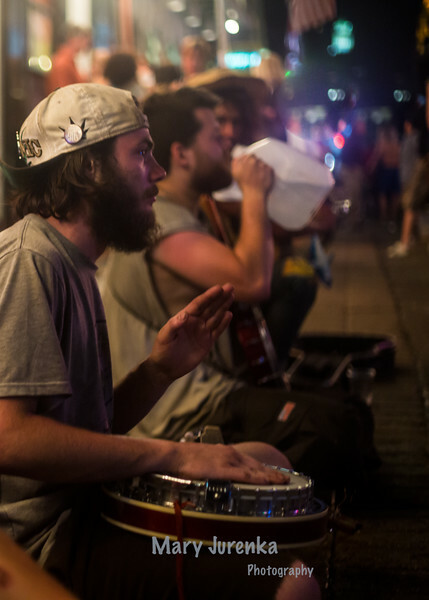 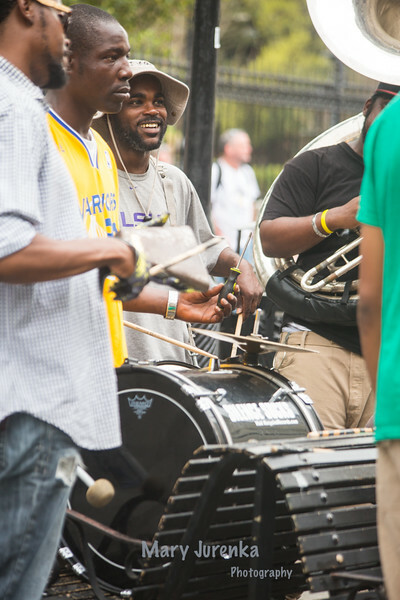 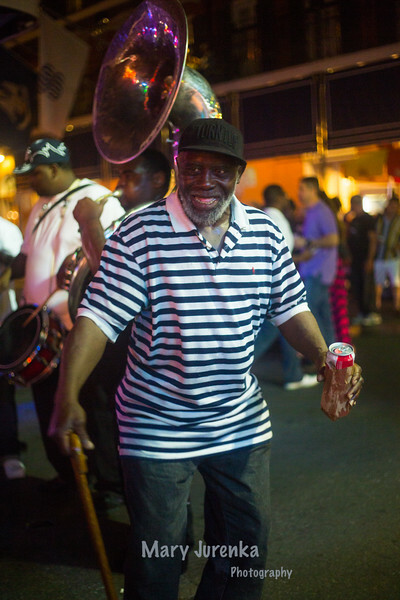 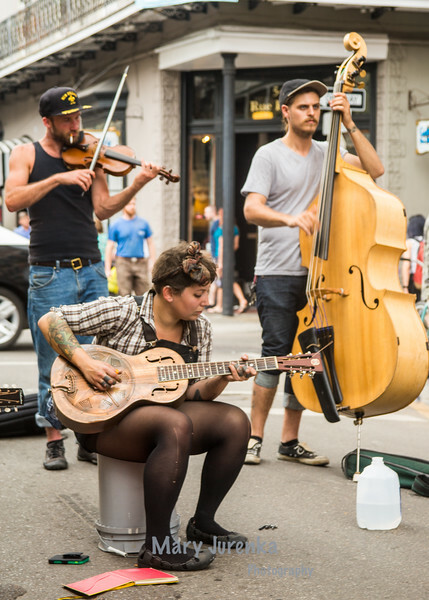 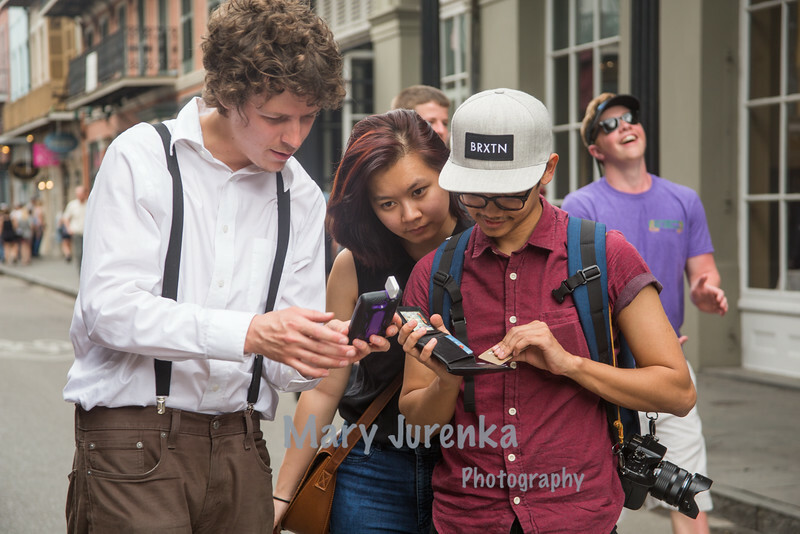 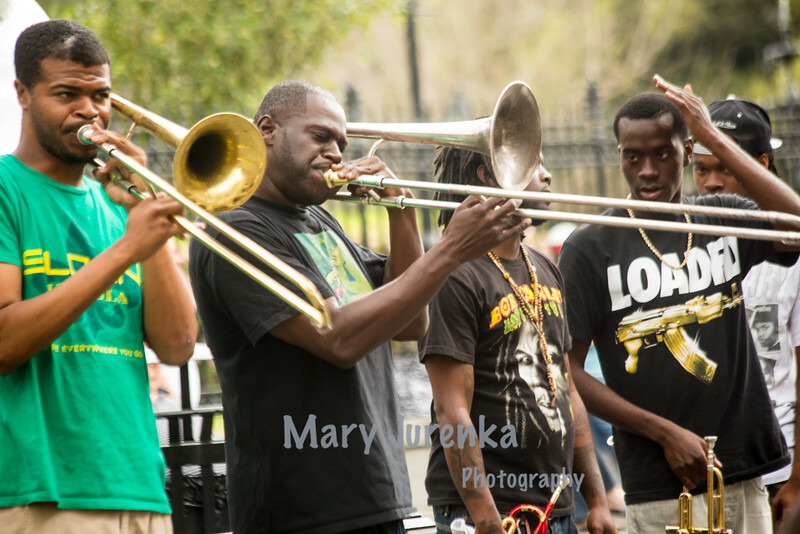 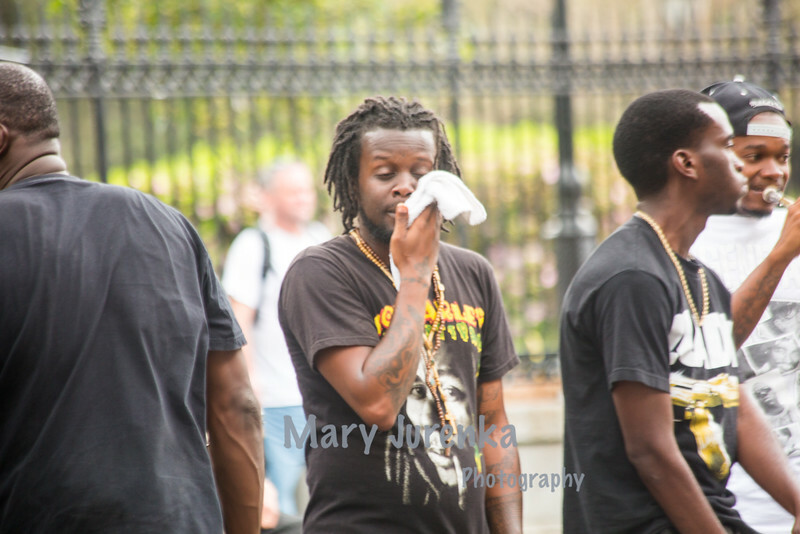 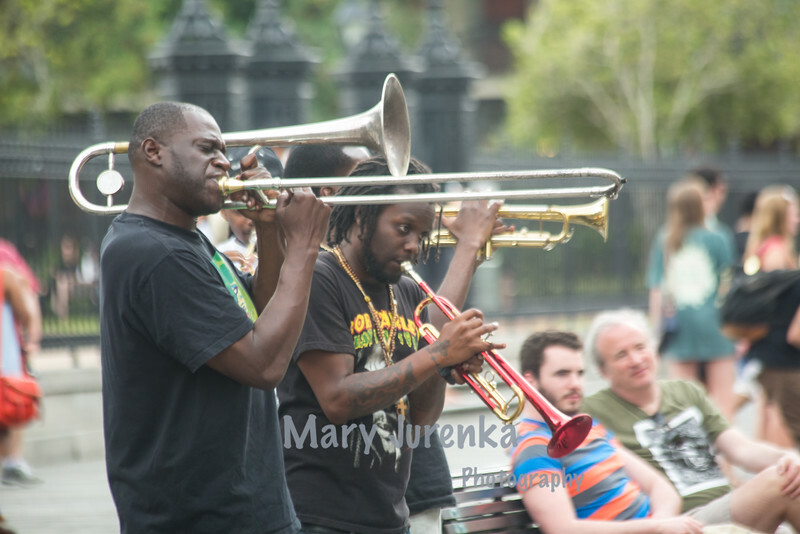 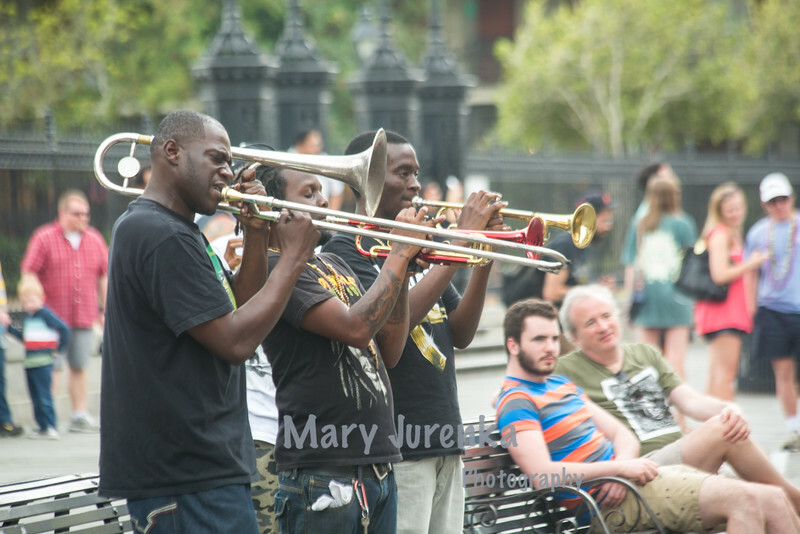 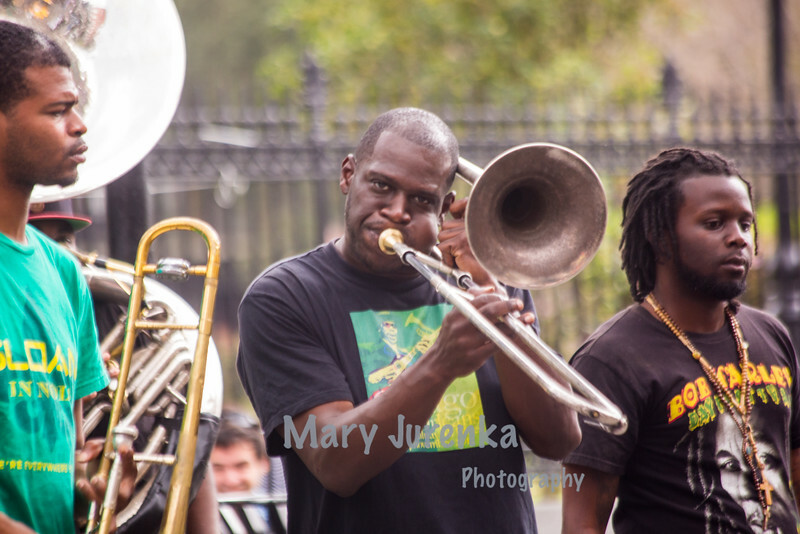 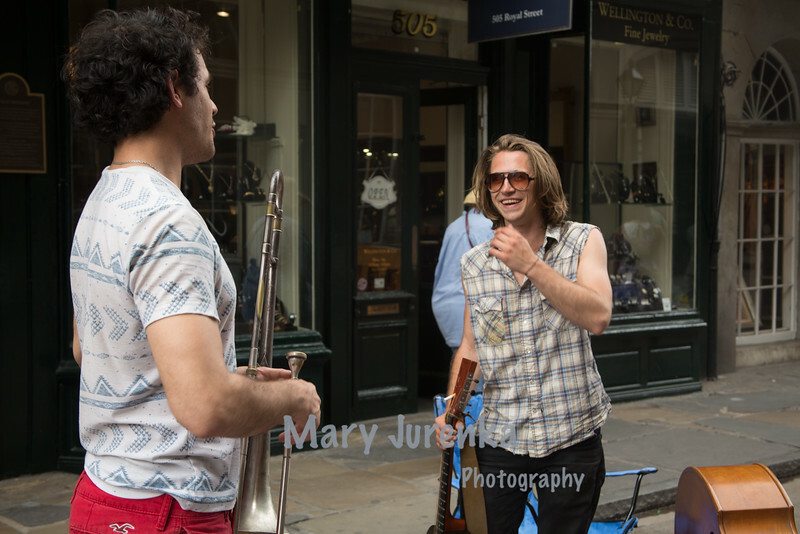 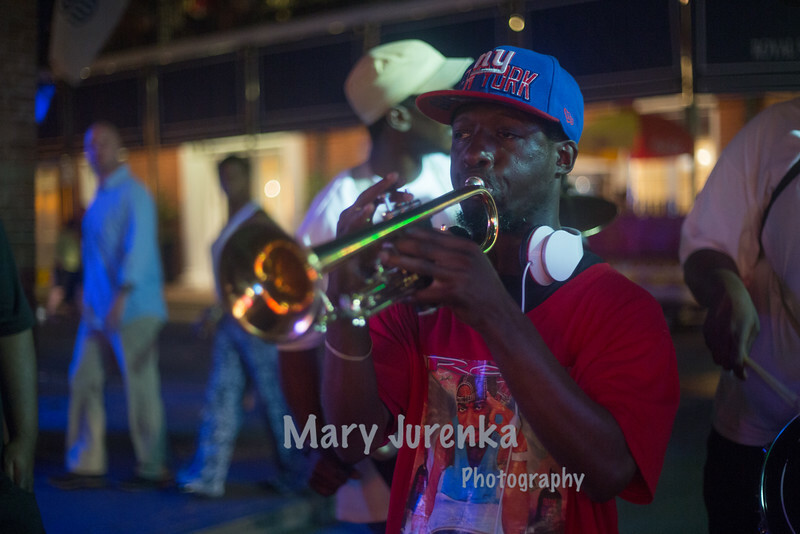 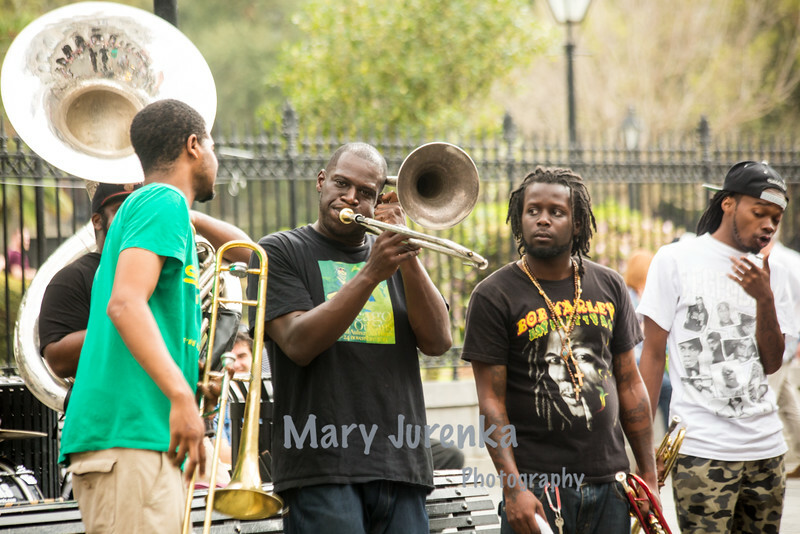 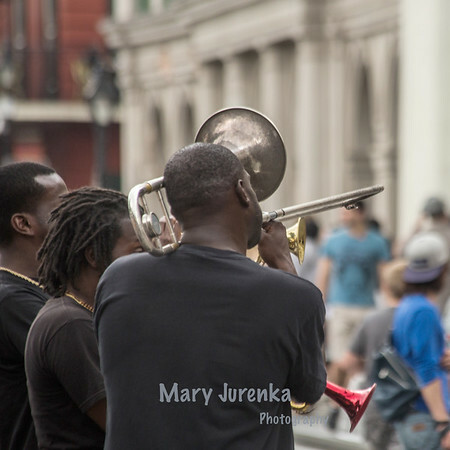 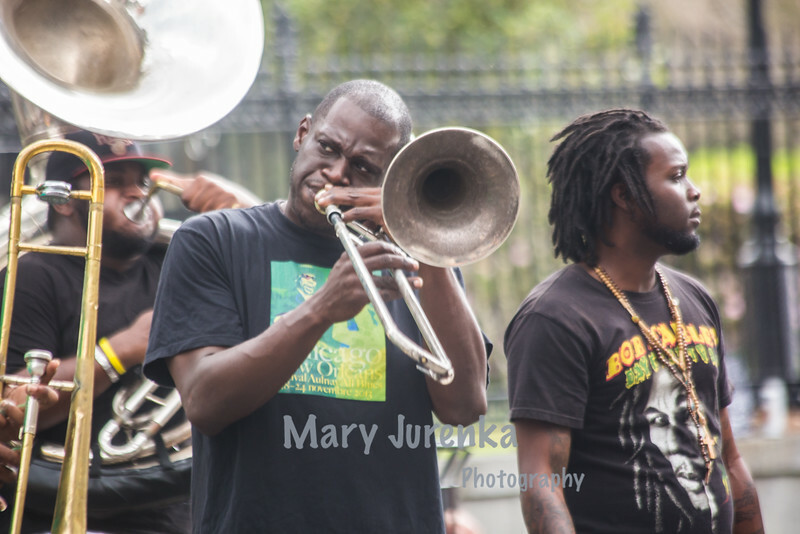 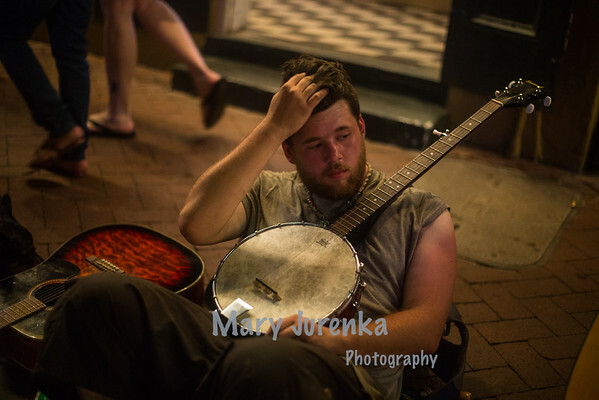 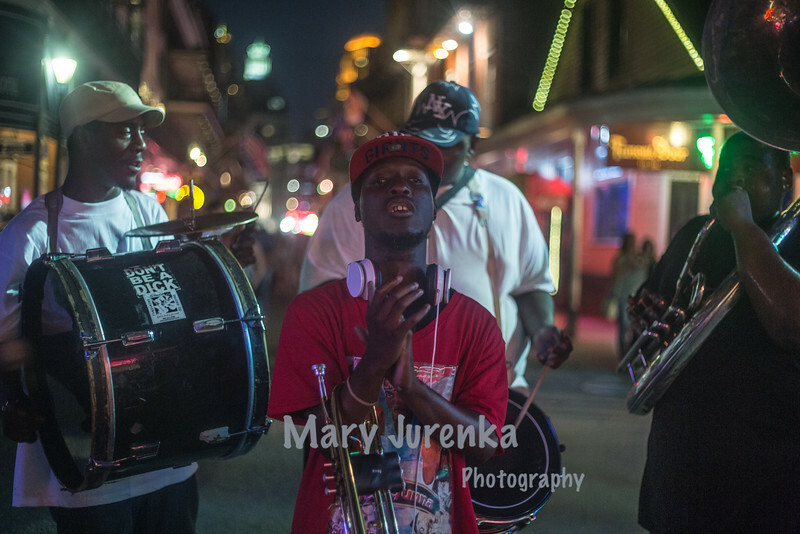 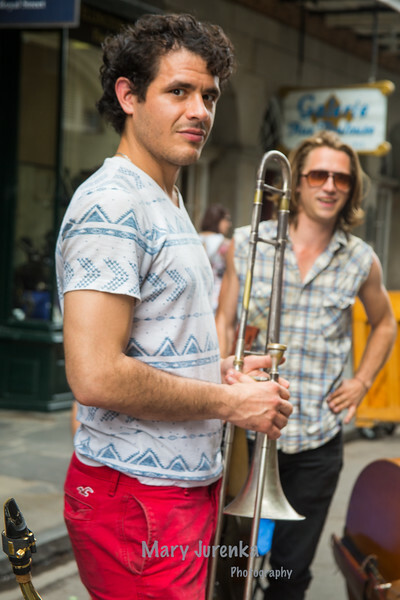 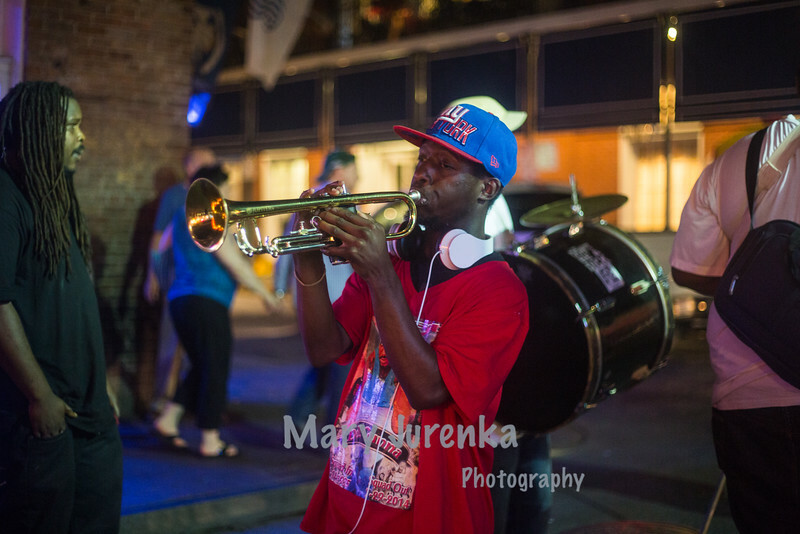 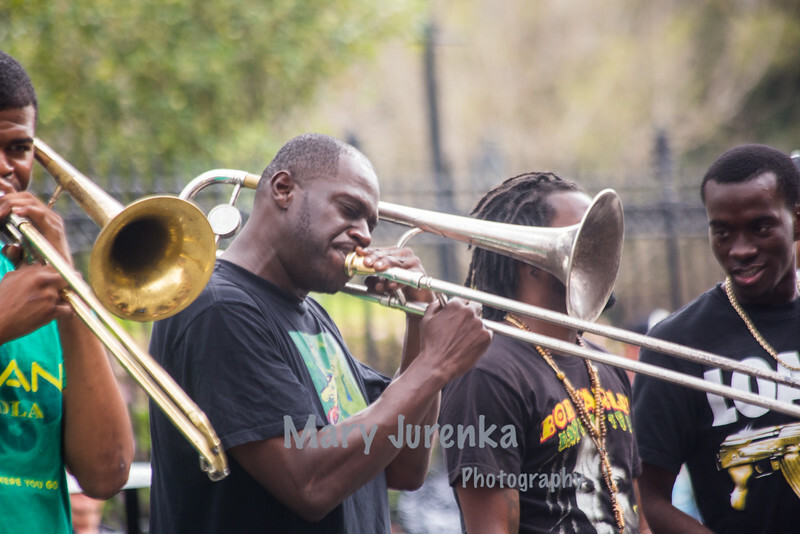 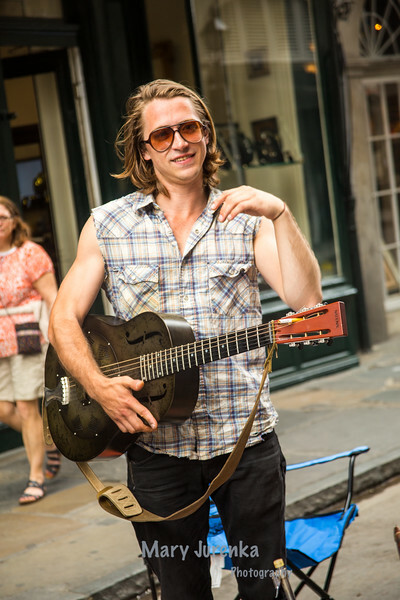 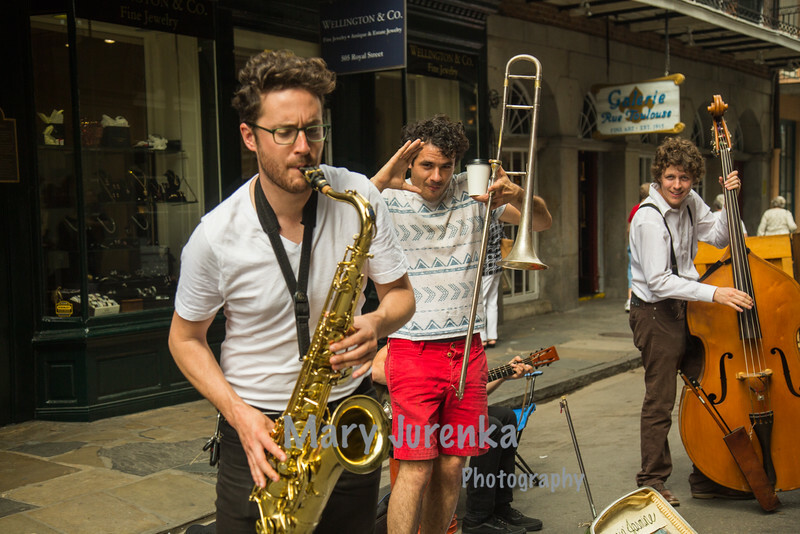 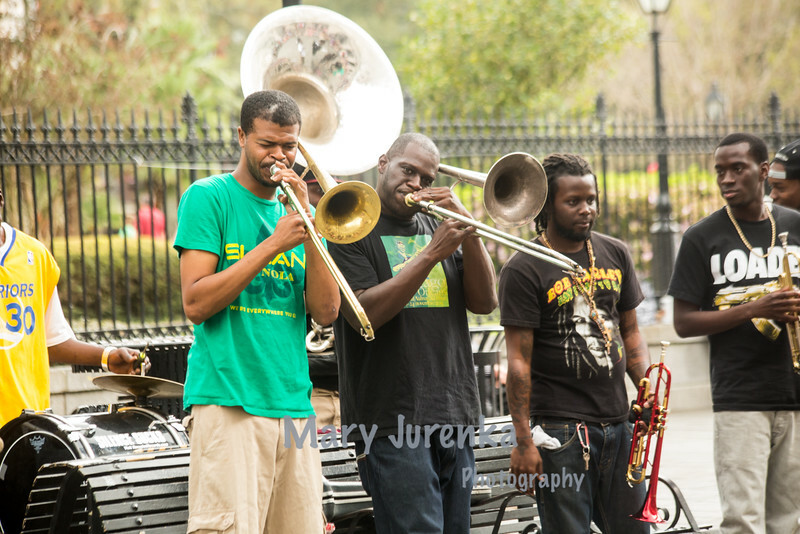 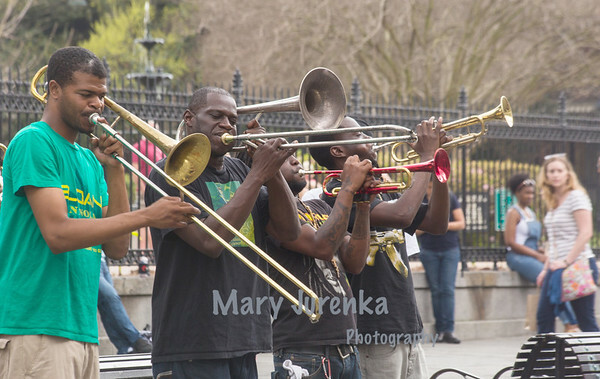 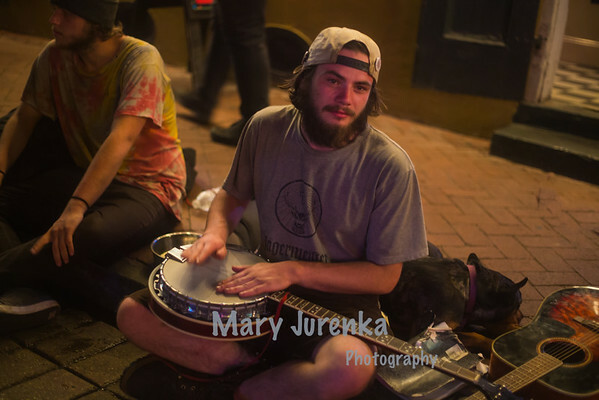 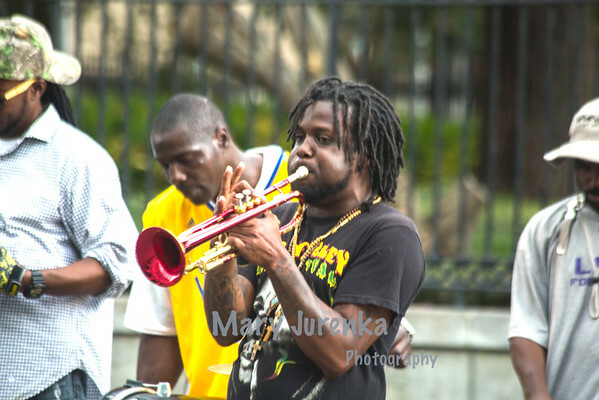 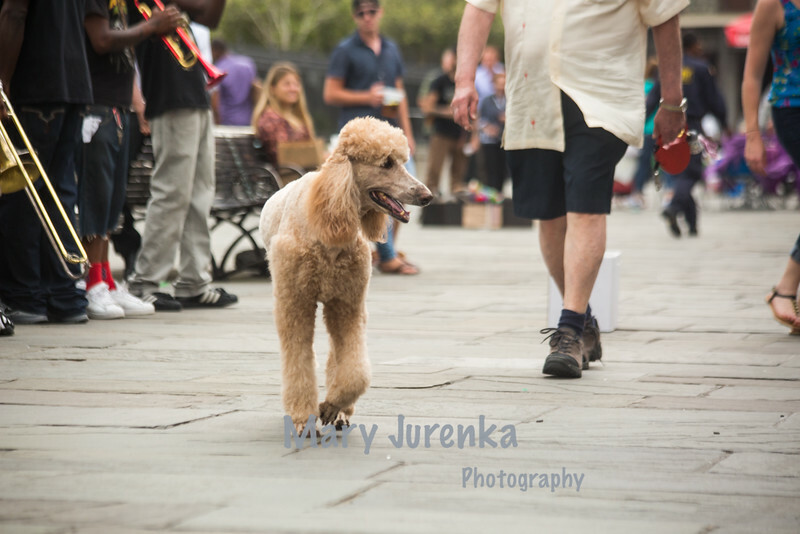 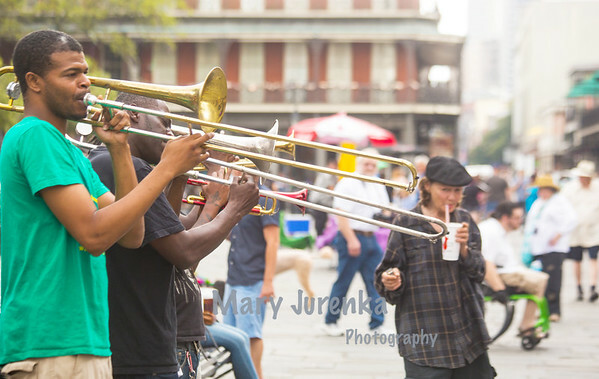 I saw some very talented musicians on my short trip to New Orleans. 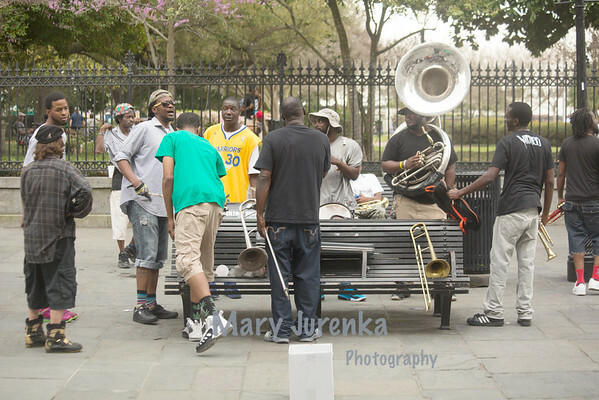 I can't wait to go back! 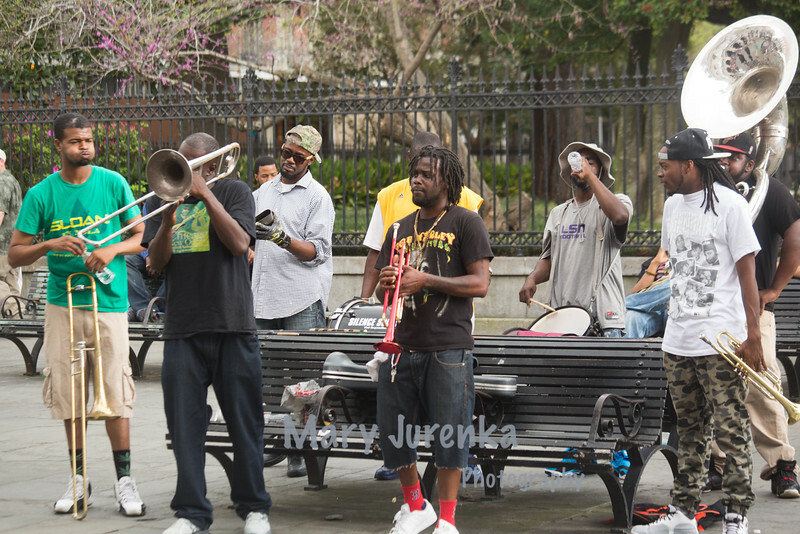 Enjoy but please don't download these images.